Sign up for your Wholesale Account here! 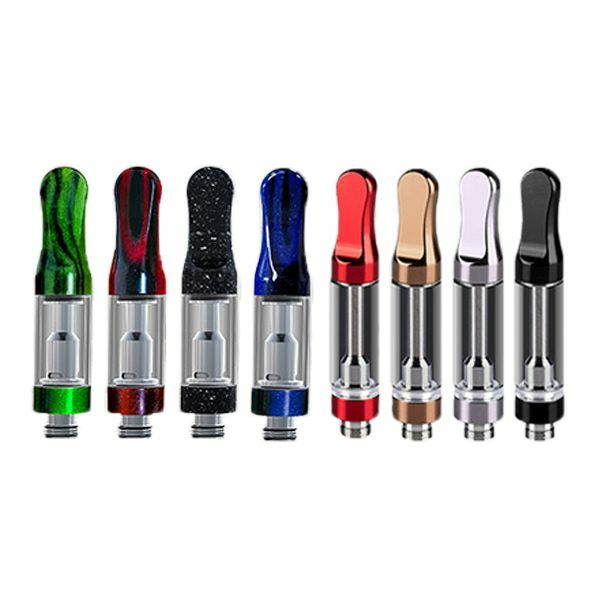 High Quality CBD Cartridge 1.0ml for CBD Oil. Coil Style: Ceramic Vertical Coil, Thred: 510 Thread, intake hole size: 1.0/1.5/1.8/2.0mm, Fit for: CBD, Hemp, co2 and thick oil. Copyright © 2018 1 Oak Wholesale. All rights reserved.